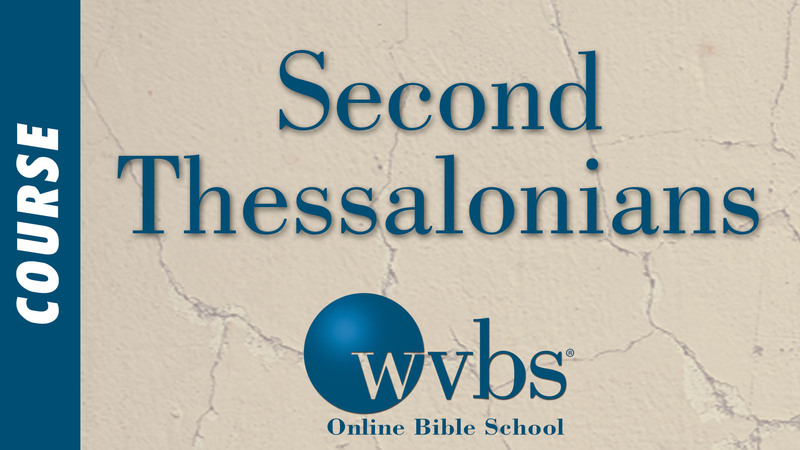 Description and Purpose: This is an in-depth study of Second Thessalonians. Attention will be given to the second coming of Christ, the fact that we do not know when it will be and the necessity of being prepared for that day. Discussion will be made of those things which must first unfold before the second coming of Christ. 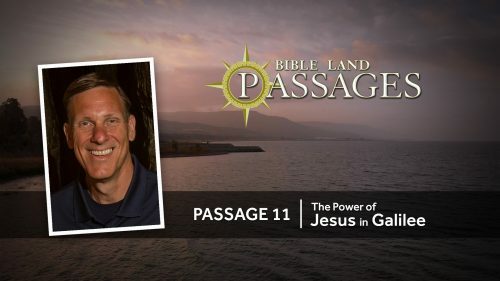 Instruction will be given on the apostasy, which Paul wrote about and the danger of apostasy today. Students will acquire a working knowledge of the book, be better prepared to teach it to others and will be exhorted to godliness.